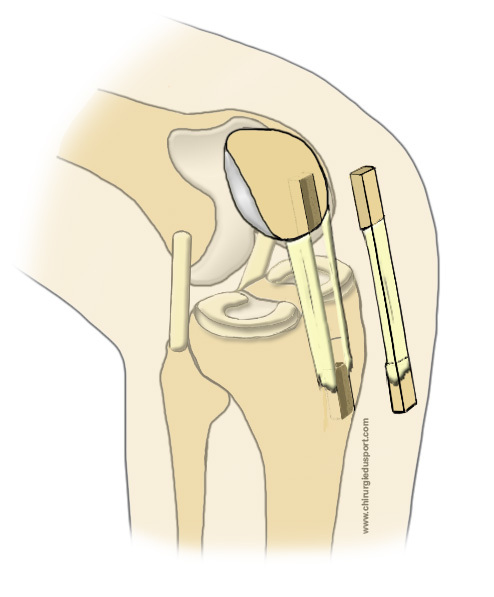 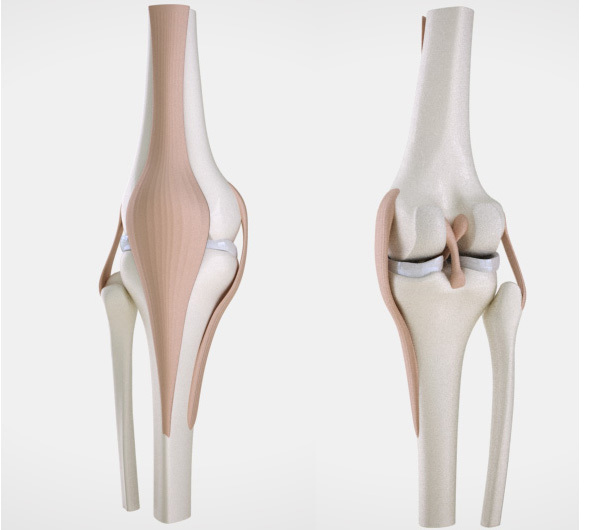 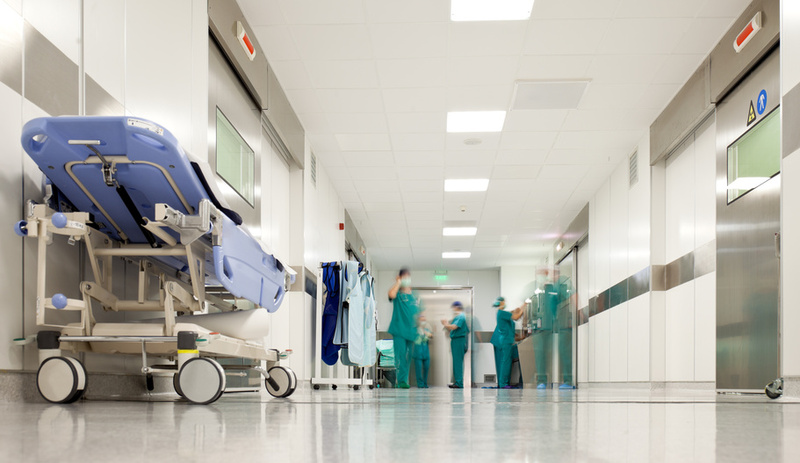 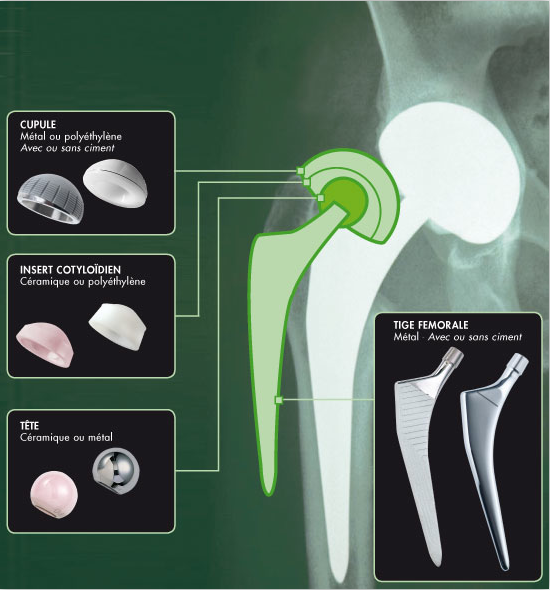 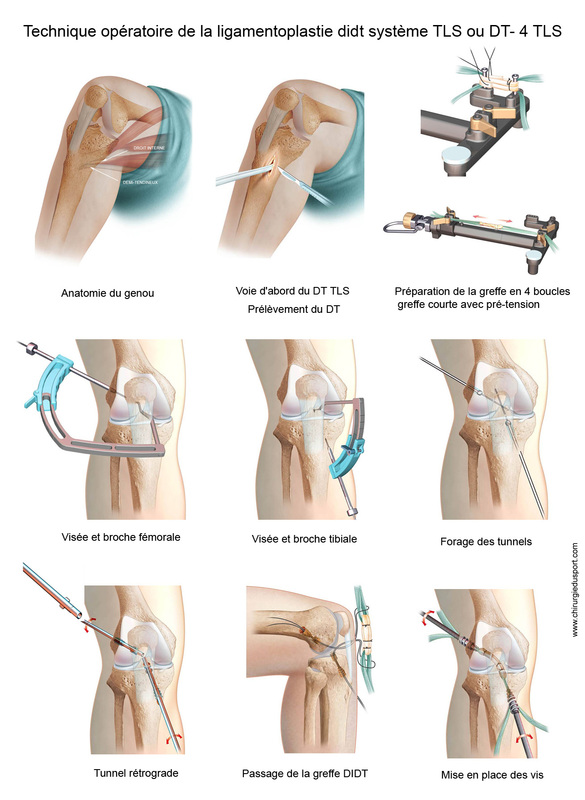 Surgical technique - Many surgical techniques are available to perform the plastic surgery that will fit instead of the anterior cruciate ligament. 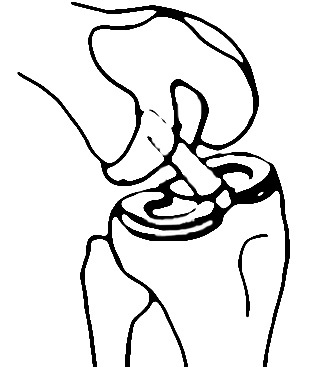 Ligament bone-tendon-bone technique kenneth-Jones (KJ) image. 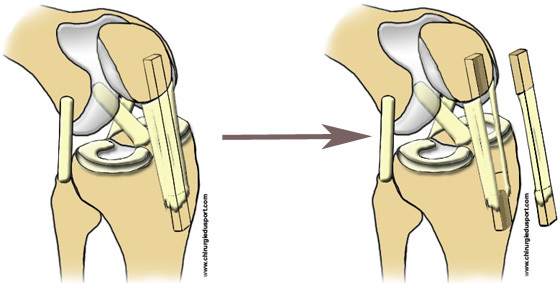 The principle of operation is to repair the anterior cruciate ligament (ACL) with a broken bone autograft bone tendon taken from the patellar tendon. 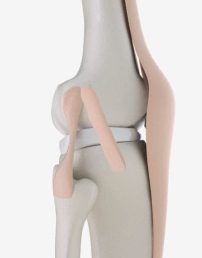 KJ or Kenneth-Jones technique. 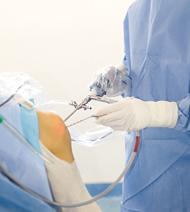 Intervention performed under local or general anesthesia with a tourniquet. 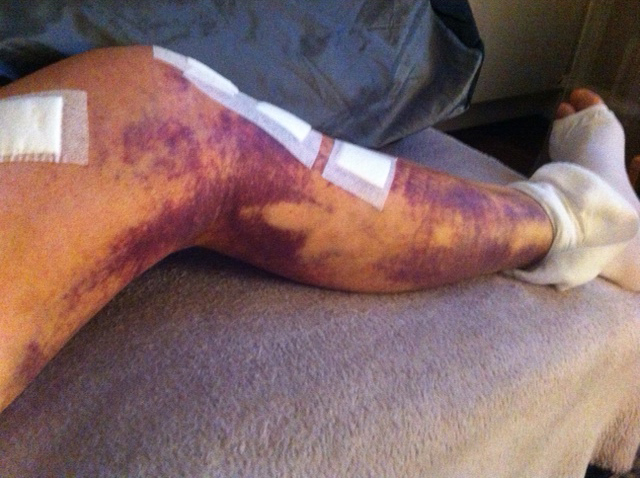 What are the complications of Â- kenneth jones? 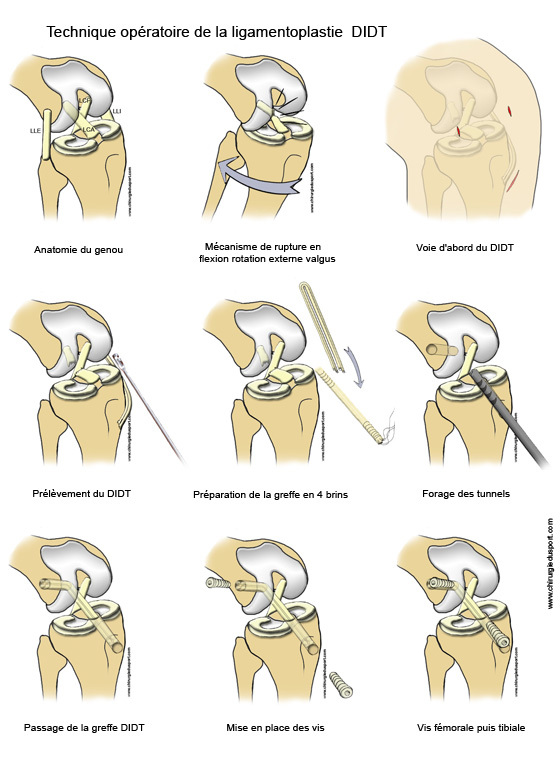 More than eight in ten French are ready to accept this surgical technique to only stay one day in the hospital for an operation. 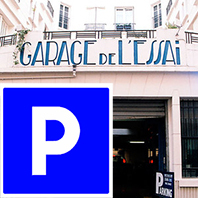 At stake, a billion euros in savings hoped for Safely year. 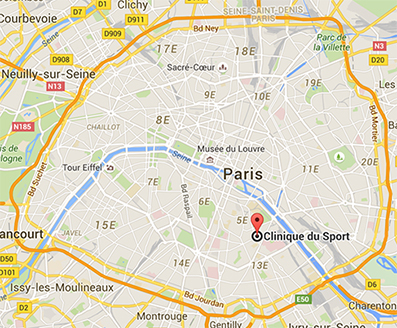 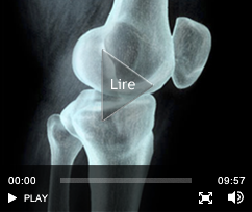 Doctor Yoann BOHU, Doctor Shahnaz KLOUCHE , Doctor Nicolas LEFEVRE, Doctor Serge HERMAN. 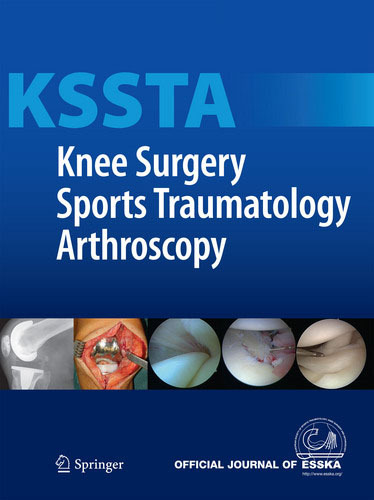 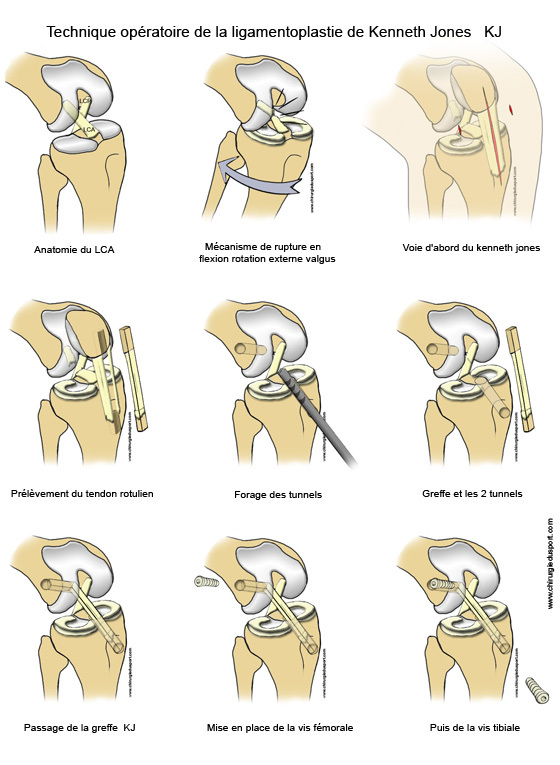 The aim of this study Was to translate, validate and adapted in the Anterior Cruciate Ligament French-Return to Sport after-Injury (ACL-RSI), a 12-item scale English lan- guage Assessing the psychological impact of returning to sports after-ACL reconstruction .Methods The ACL-RSI Was scale forward and back trans- lated, cross-adapté Culturally and validated using international guidelines. 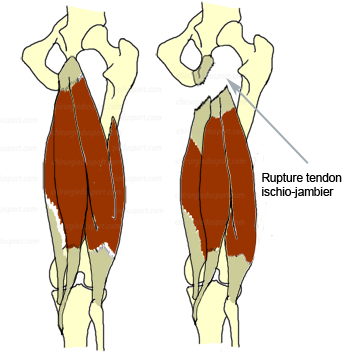 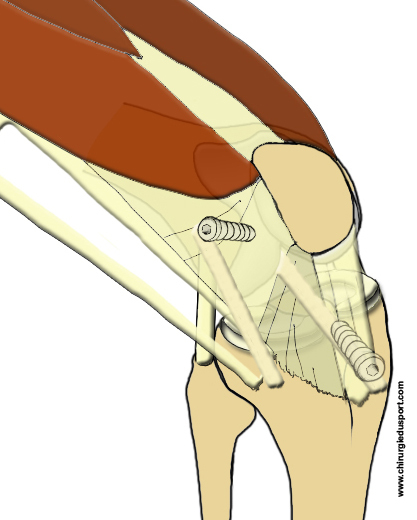 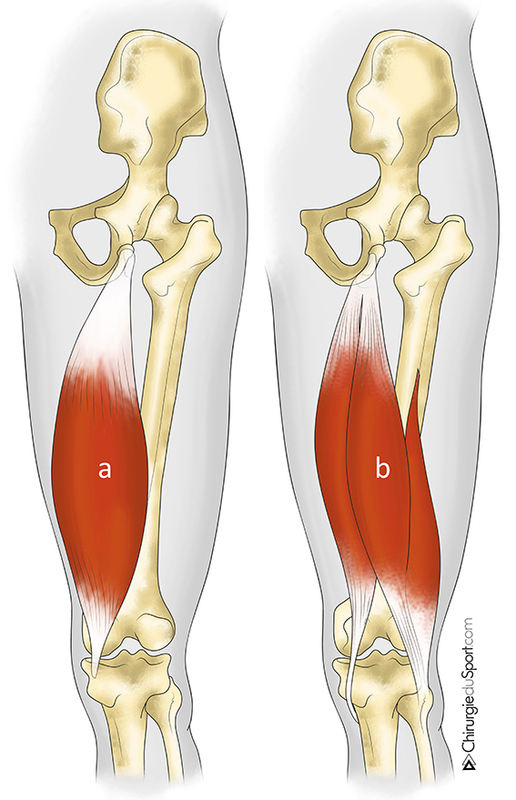 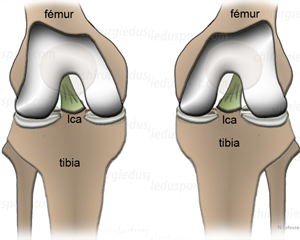 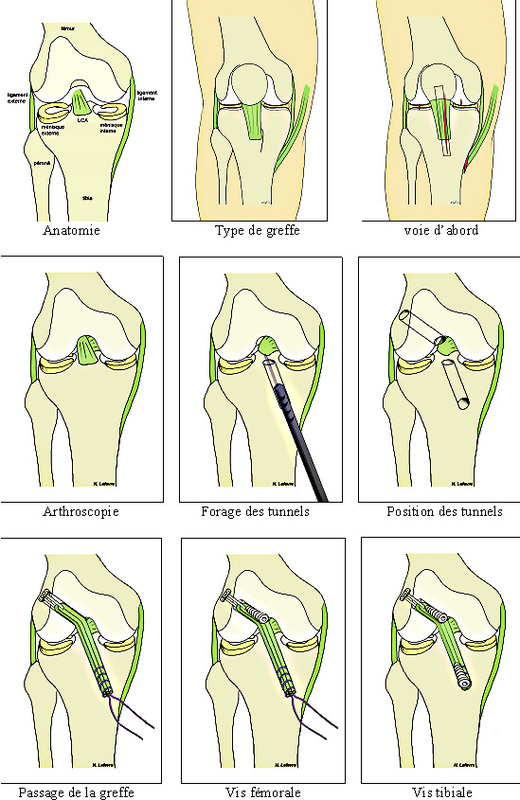 Parameters of anterior cruciate ligament (ACL) using the technique hamstring (Tendons right-internal and semitendinosus. 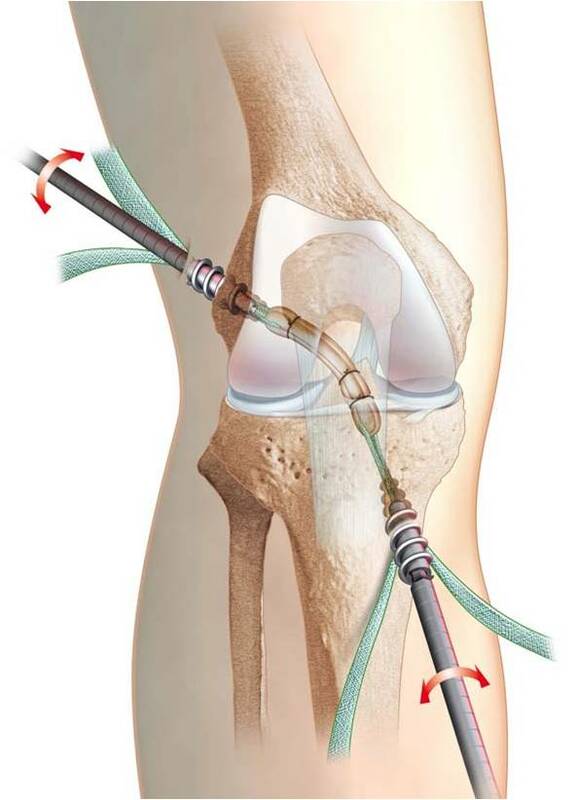 Schematic description of this operation is to achieve anatomic ACL reconstruction using autologous (patient's tendon) under arthroscopic control. 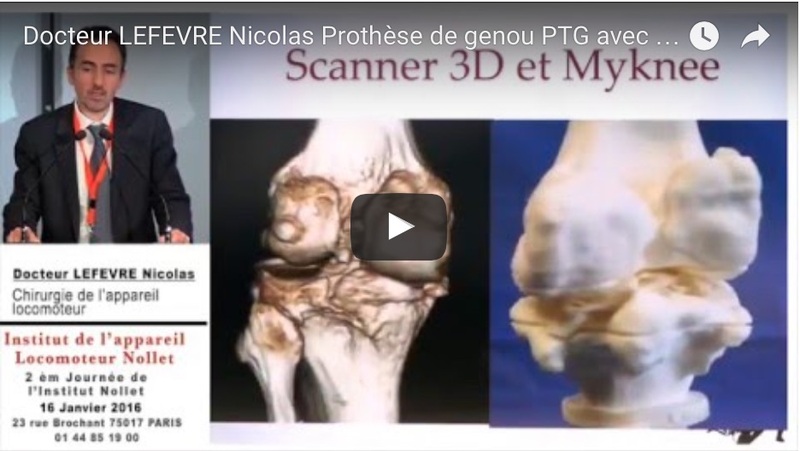 Doctor Nicolas LEFEVRE, Doctor Yoann BOHU, Doctor Serge HERMAN, Doctor Shahnaz KLOUCHE . 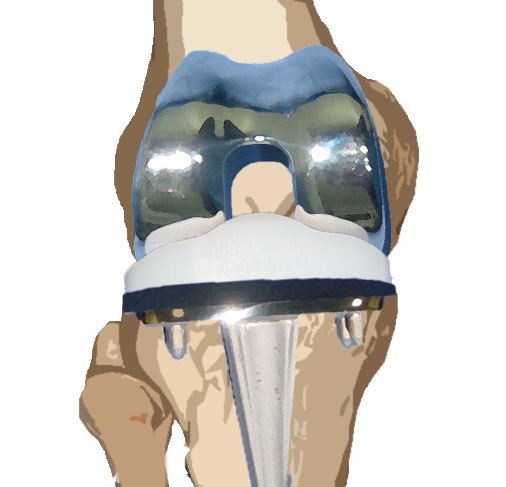 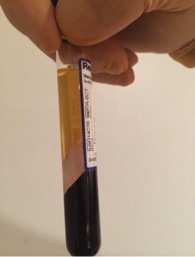 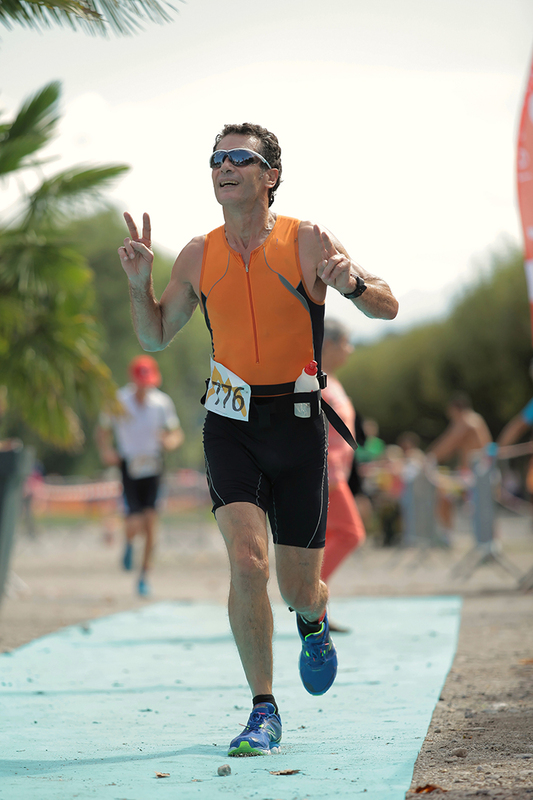 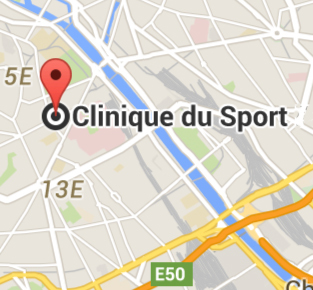 Information - From now on we offer our patients to realize an intervention ligamentoplasty outpatient. 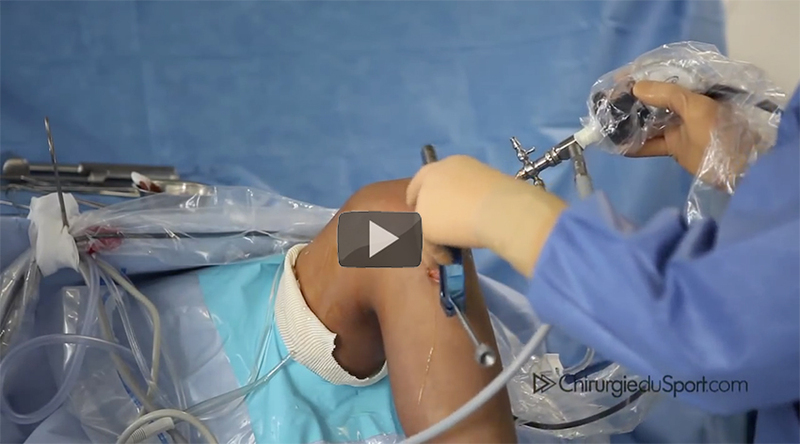 Surgery torn anterior cruciate ligament ACL reconstruction with the hamstring technique.